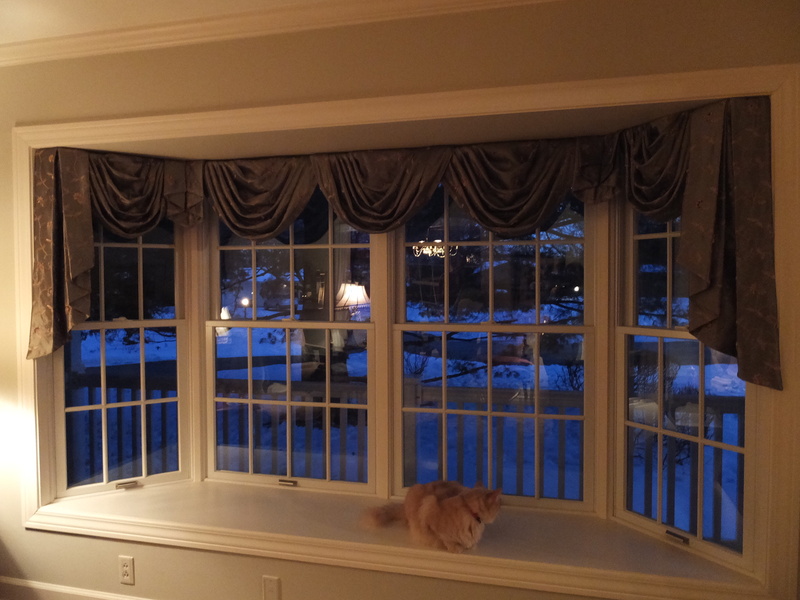 Classic Swags and Jabots Valances - Sew What? Sew Anything! - Sew What? Sew Anything!